by Charles Dickens | Literature & Fiction | This book has not been rated. This is a very special book; not only because it is a wonderful Dickens' story, but also because it was given to me by a homeless man, and must have constituted ten percent of his worldy goods. He gave it to me simply because we shared a conversation about literature - in which I was duly shamed, as despite his being from another country he knew more about the literature of my own country than I did, as well as more about his own - and I agreed with him that Dark Side of the Moon is one of the best albums of all time. Of such little human contacts is life made worth living. I hope that all future readers of this book experience equally satisfying connexions with the people around them, whoever they are. Shhhh! this it going to be part of a book game! One of the books by Dickens I haven't read yet. 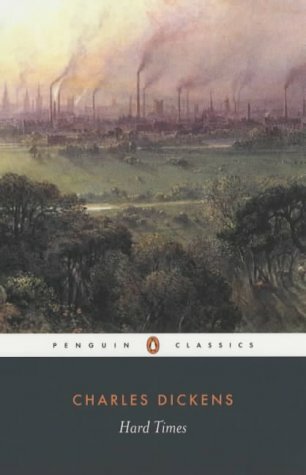 A wonderful book, as all books by Dickens are. It is also a sad story, the destinies of people in Dickens' world are often of little hope, alas also in this one. As always, though, there are glints of hope and people do change. A kitten - enjoy the book! Thank you! The book was held hostage by Postnord. I’m going to try to get back the ”ransom” (import tax) I paid to release it from the clutches of the postal system... Not as interesting as the start of this book journey, but I’m happy it finally arrived.